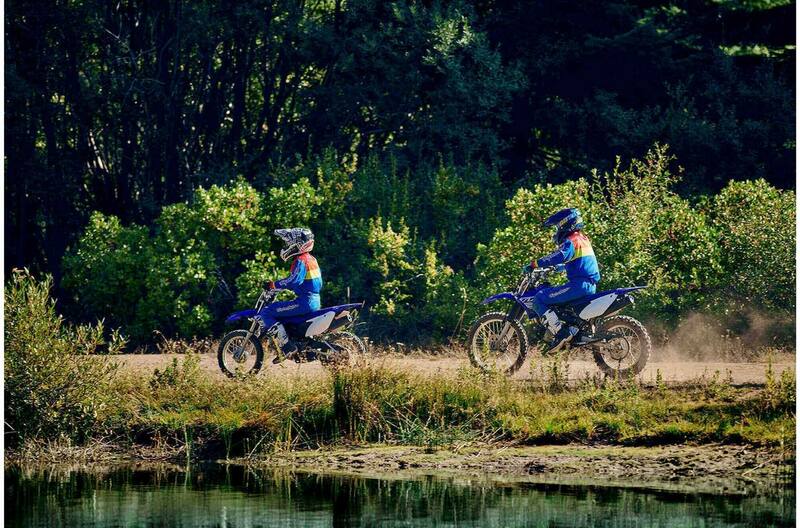 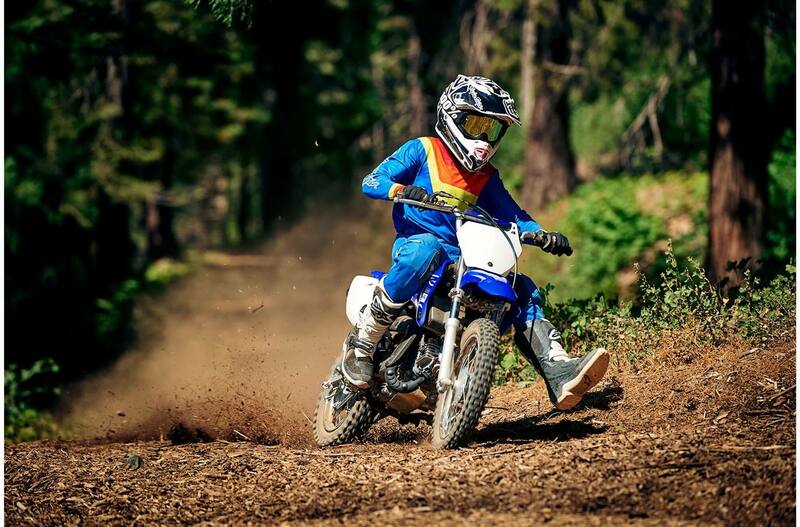 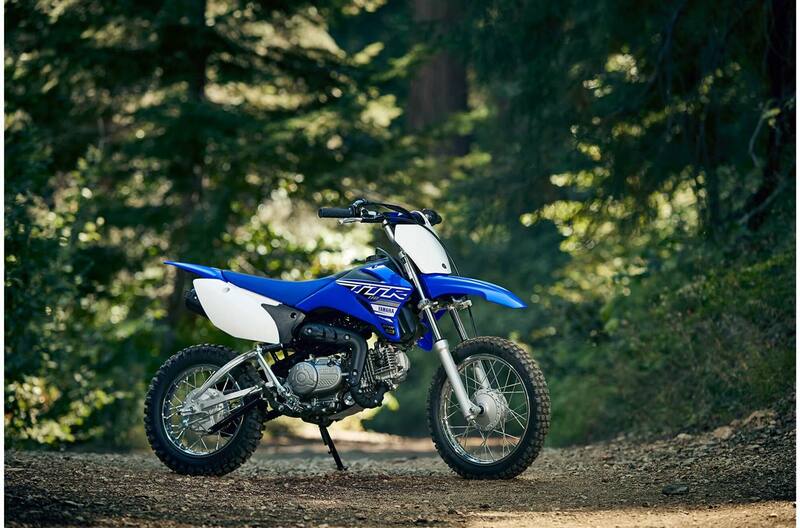 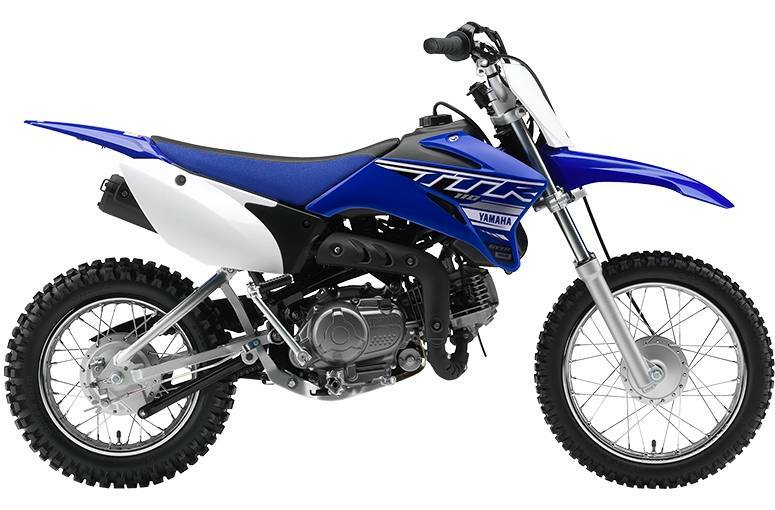 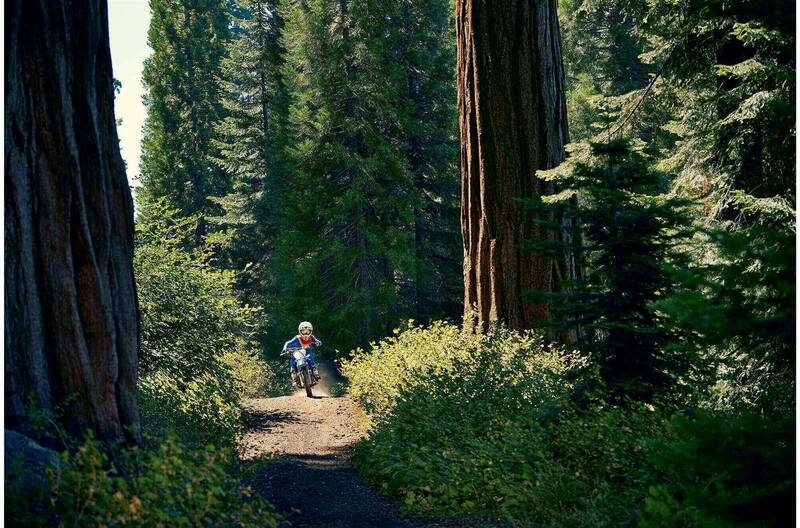 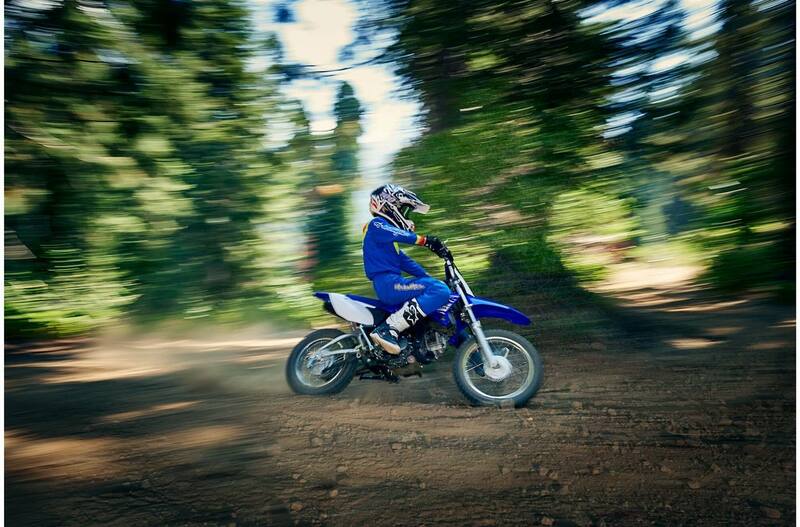 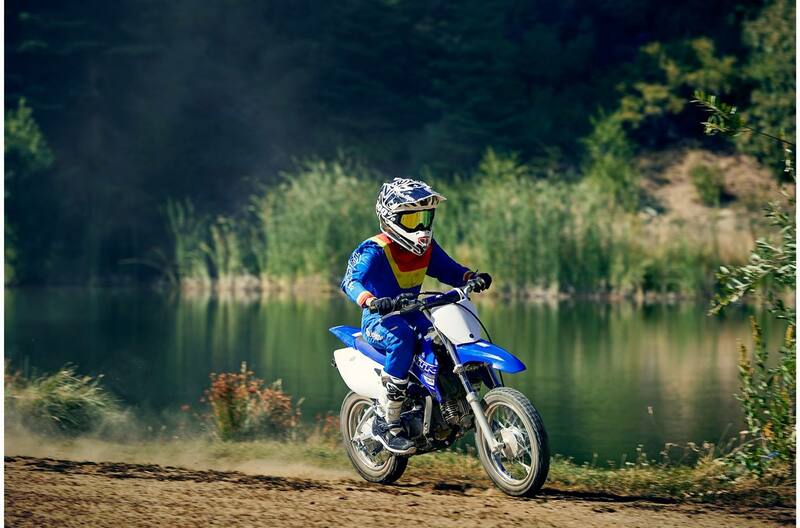 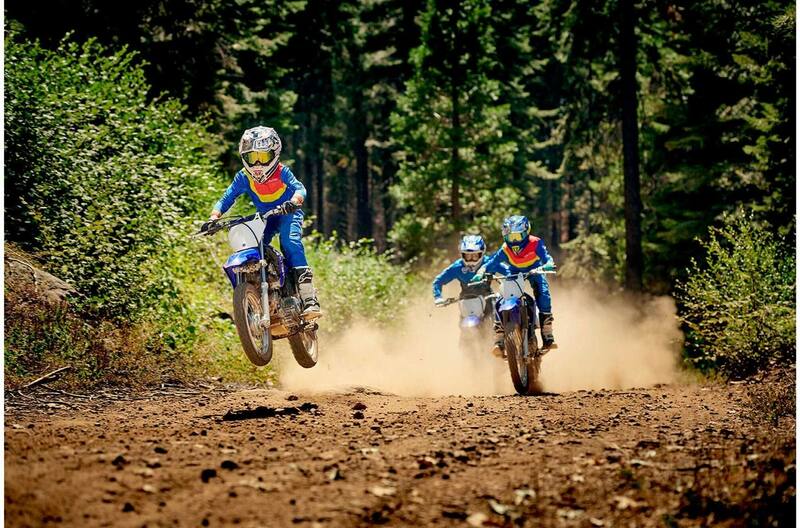 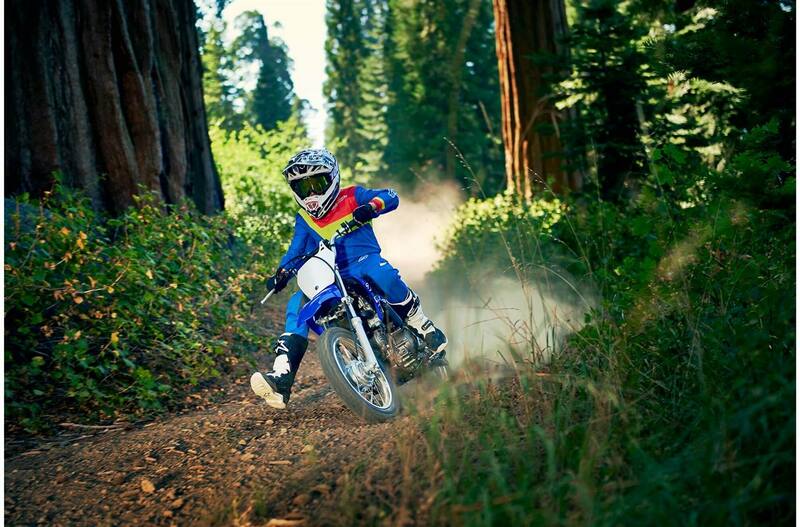 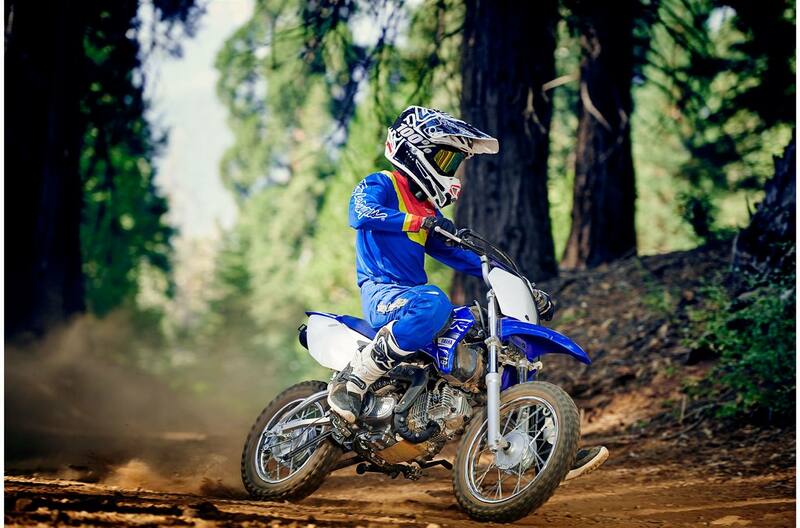 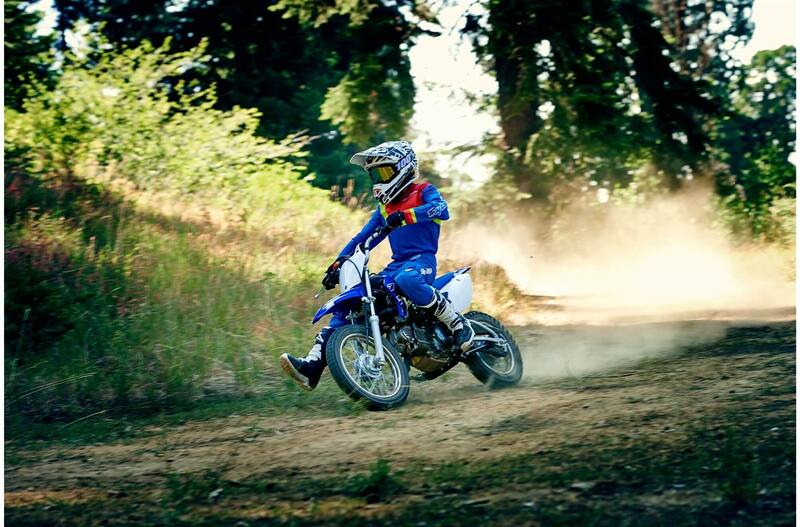 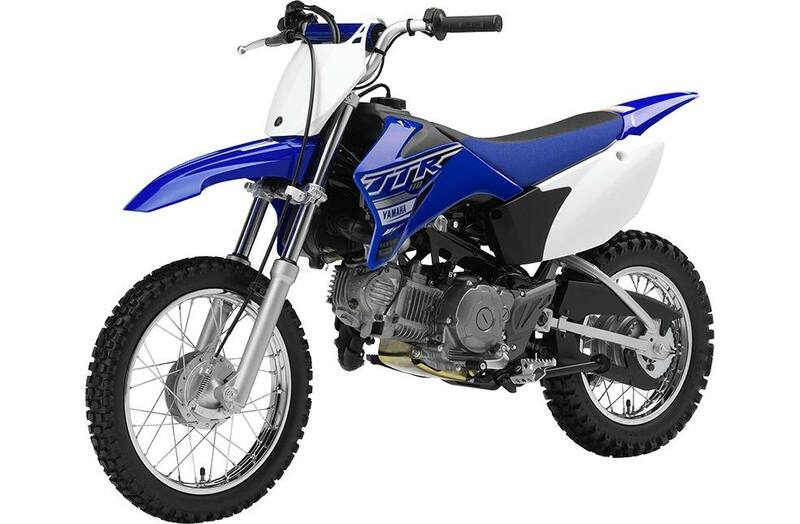 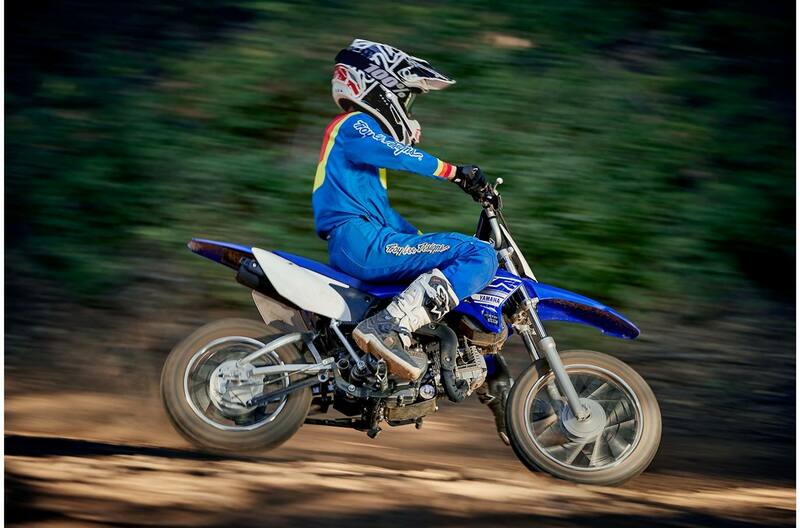 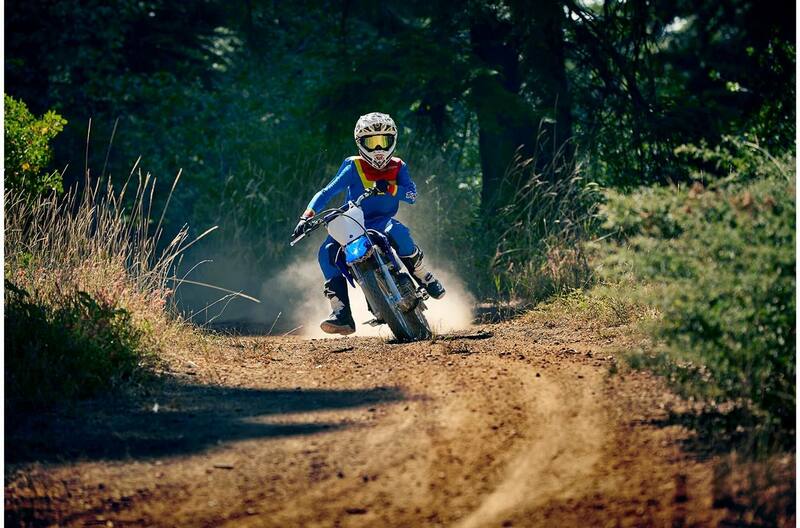 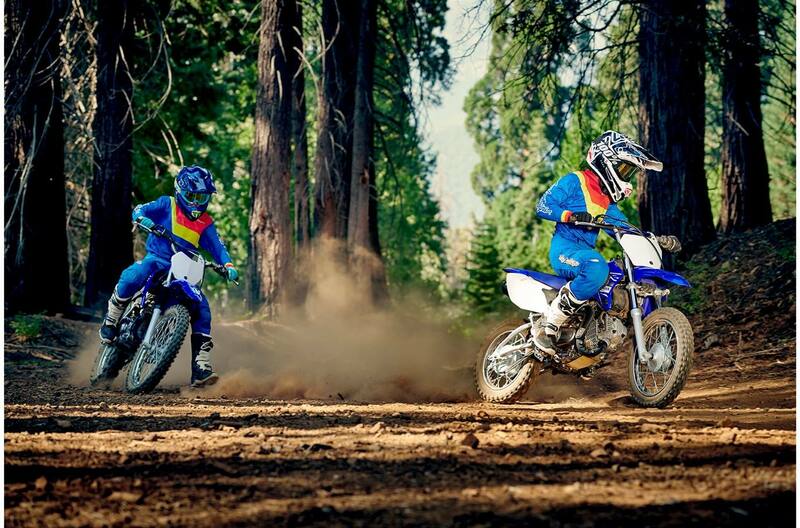 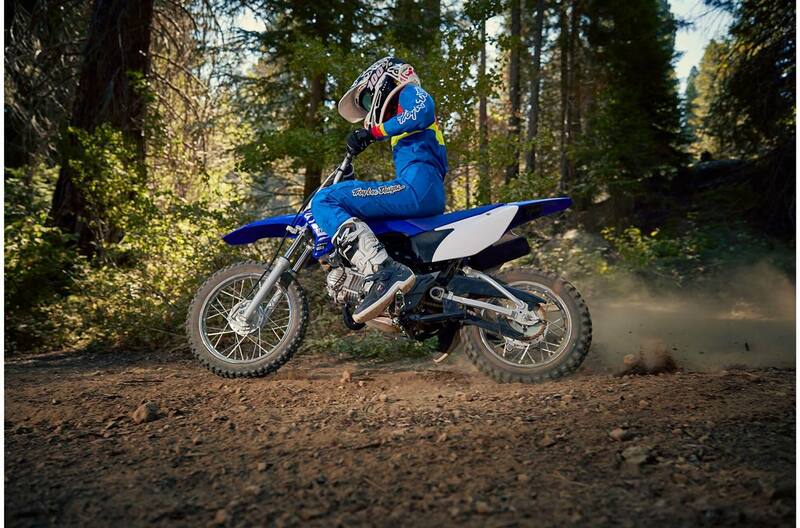 Spark your kids' 2-wheel passion with a TT-R110E! 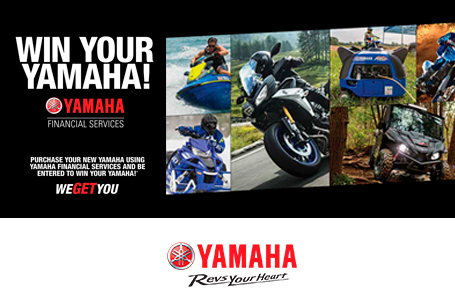 Learning is a snap with electric start, smooth power delivery and automatic clutch design for easy shifting. 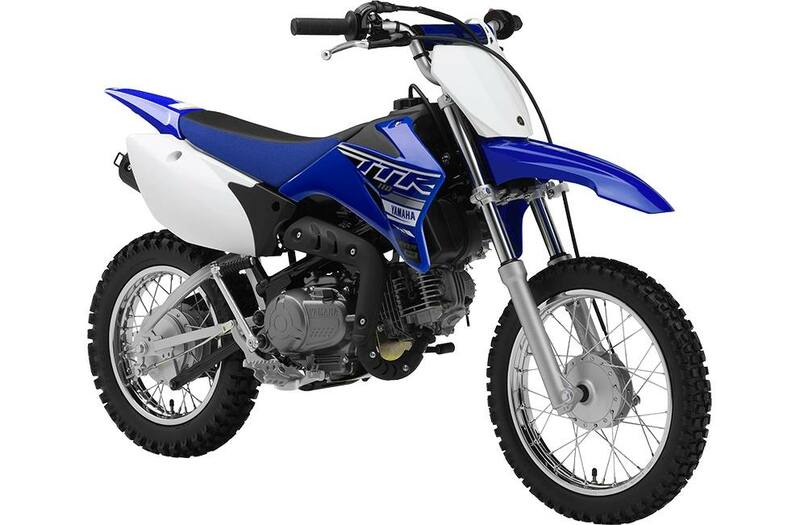 Power: The TT-R110E's air-cooled, 110 cc, SOHC, 2-valve, 4-stroke powerplant produces smooth, reliable, novice-friendly power. 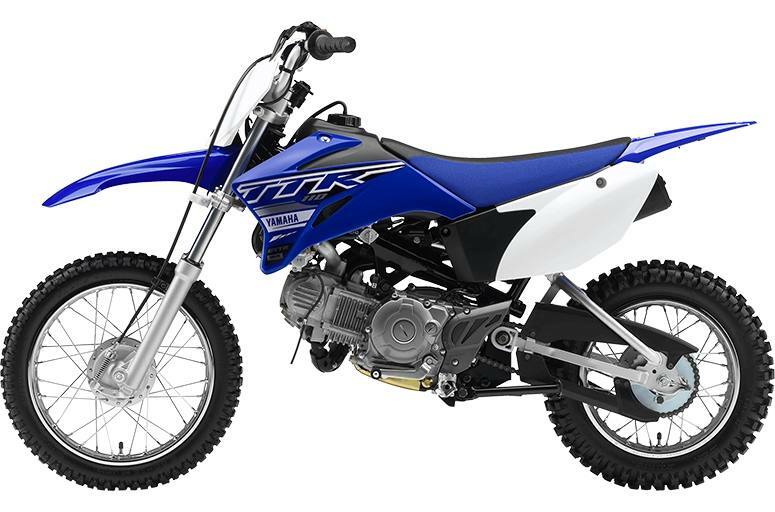 Easy To Ride: The mid-size steel backbone-type frame features a compact 1,080 mm (42.5") wheelbase for easy, agile handling with a low, confidence-inspiring seat height. 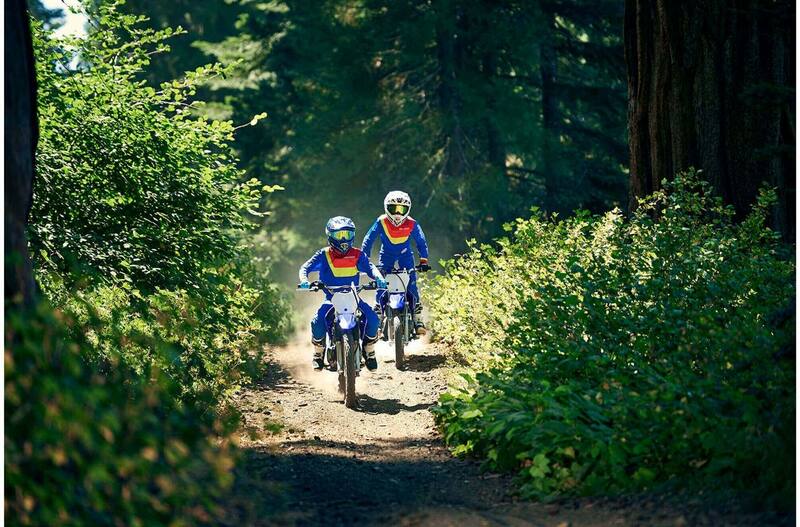 The convenient push-button electric start makes it easier to get going!